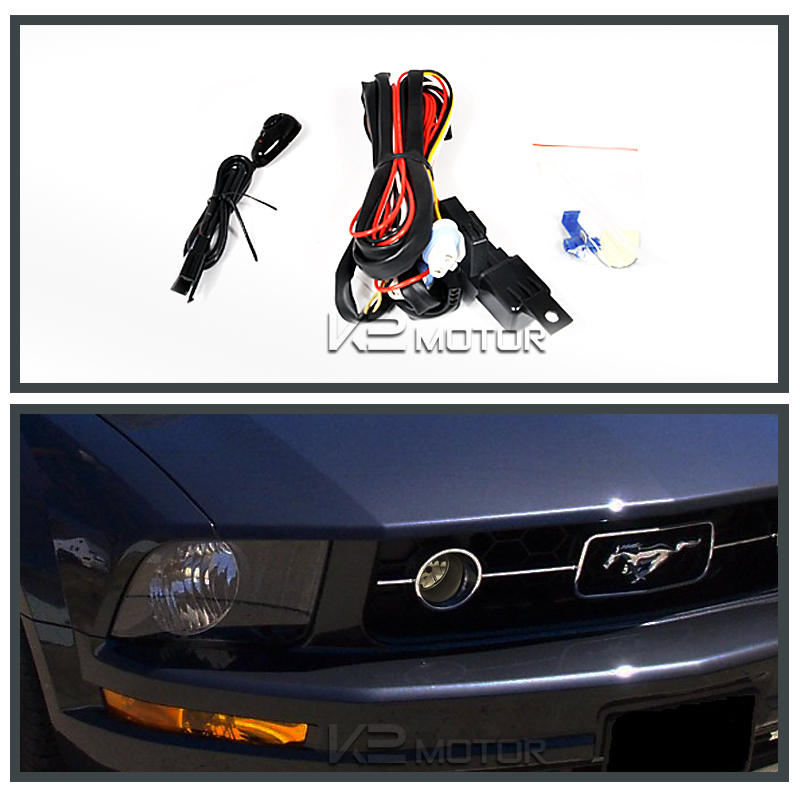 A brand new Pair of OEM style fog lights for 05-09 Ford Mustang! 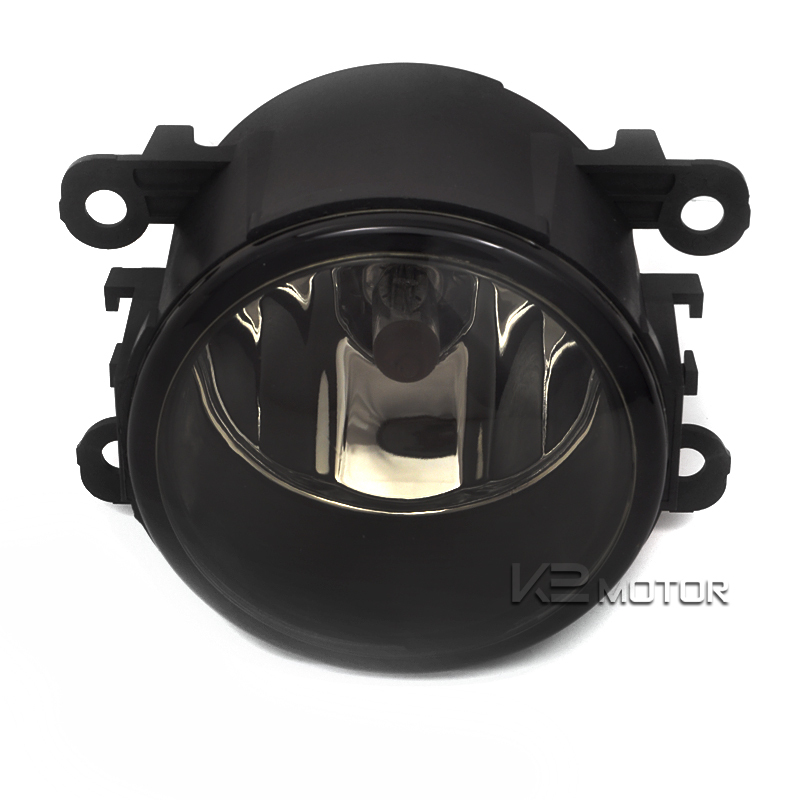 These high quality fog lights are designed to enhance visibility during night time, dense fog, heavy rain & snow. 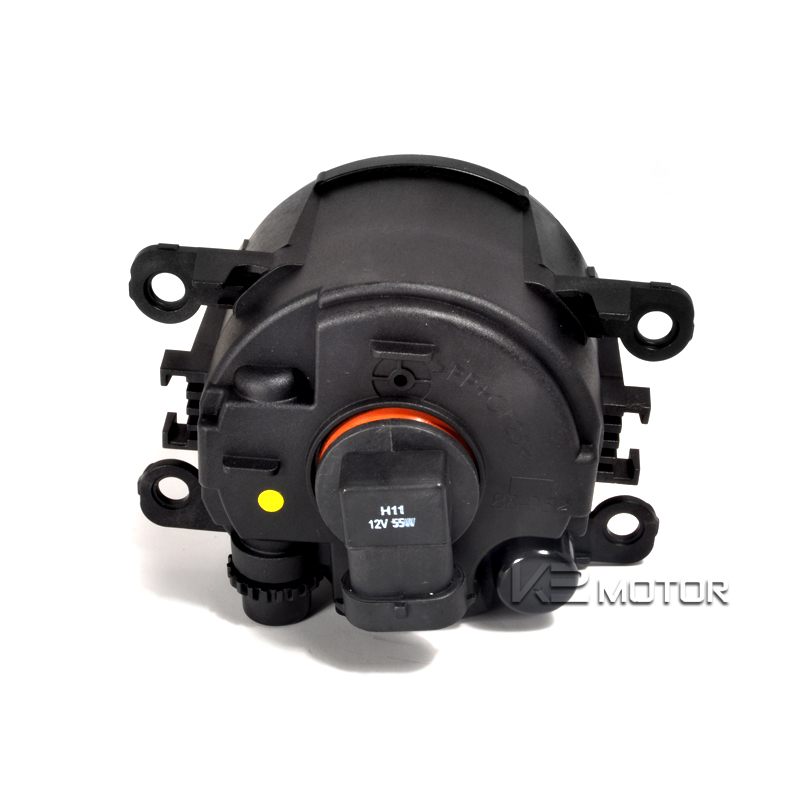 These easy to install Fog lights are water proof and shock resistant. No modification or complicated wiring needed, easy plug & play installation.